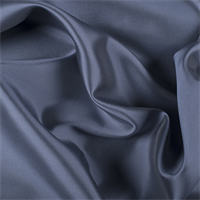 Gabardine and Gaberdine fabric by the yard and at a discount. 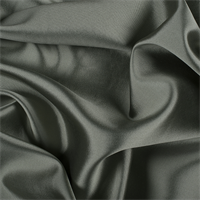 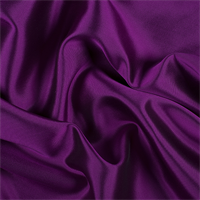 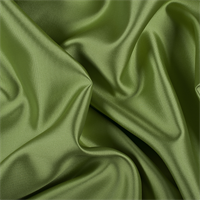 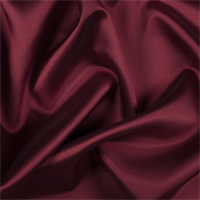 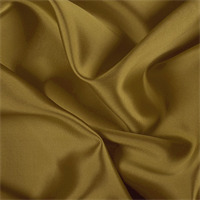 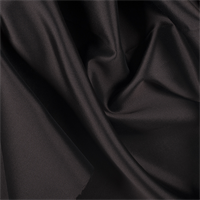 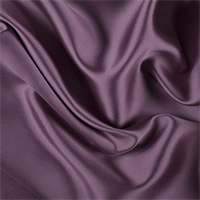 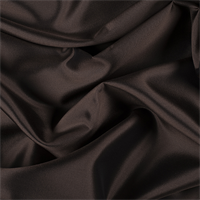 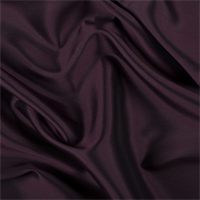 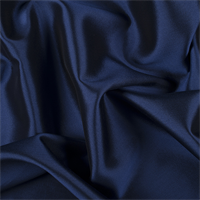 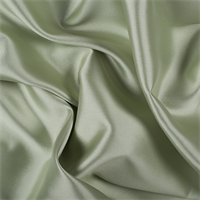 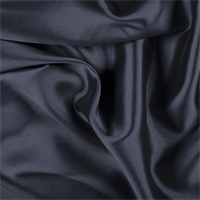 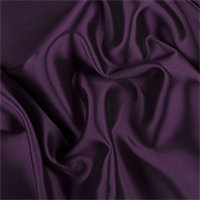 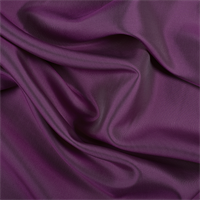 Wool gabardine, rayon gabardine, polyester gabardine, lycra stretch gabardine. 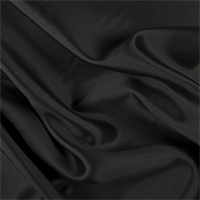 This is a store where you can buy gabardine fabric online.